One of the most difficult things to master when learning how to drive is parallel parking. Unfortunately, we all must know how to parallel park in order to earn our driver’s license. Parallel parking can be a bit overwhelming at first, but with these instructions and a little bit of patience, you should be able to master the art of parallel parking in a jiffy! Perfect Your Parallel Parking to Avoid Parking Tickets! 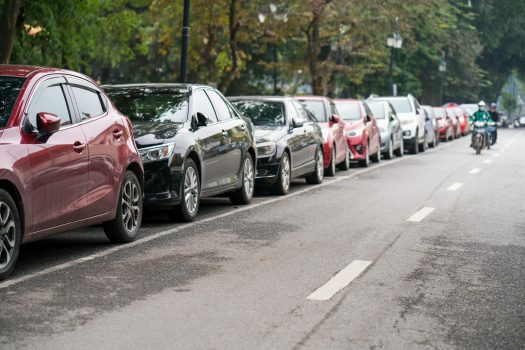 If you should happen to receive a parking ticket due to your lack of parallel parking skills, you should definitely consider enrolling in a defensive driving traffic school. An online accredited defensive driving school can help reduce points on your license, as well as keep your auto insurance rates down. In addition, an online traffic school can also help teens who are just learning to drive and parallel park become safer more educated drivers.